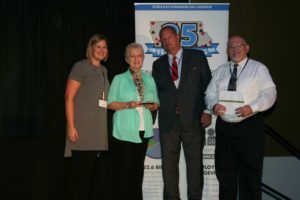 Kate McGann–City Council Member and Malvern Trust & Savings Bank Vice President, Beverly Dashner–MABA Board Member, and Fred Moreau–City Council Member and Malvern business–owner, traveled to Des Moines to receive the City’s All-Star Community Award sponsored by the Iowa League of Cities. 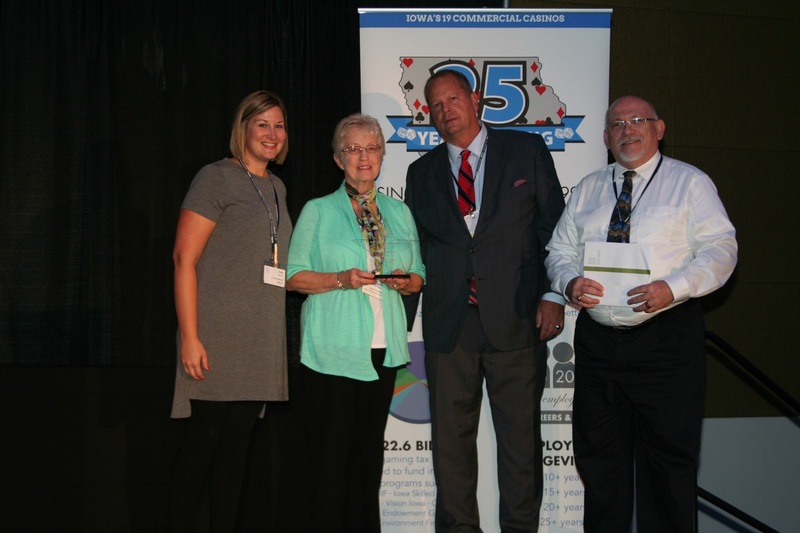 The awards ceremony was held September 15, 2016, at the Community Choice Credit Union Convention Center, in Des Moines, Iowa. Attention was paid to the recent downtown facade renewal and dilapidated buildings now becoming inhabitable commercial spaces. Amy Moreau, Malvern business- owner, was also present at the award ceremony. The award was presented by Council Bluffs Mayor Matt Walsh, Iowa League of Cities Executive Board President. A full article had been published in the August 11, 2016, Malvern Leader.